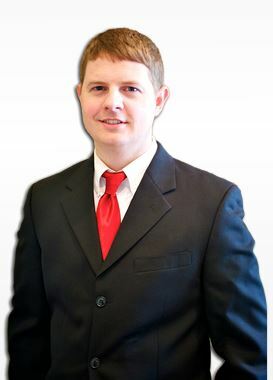 Jeff graduated from the University of Georgia in 2003 and began his insurance career in customer service and then later became an agent. He joined Clear View in 2012 and now enjoys the advantage of being able to offer multiple highly rated insurance companies to his clients as an Independent insurance agent. Jeff is licensed to sell all personal lines of insurance as well as life and commercial lines. Jeff is married with two children and enjoys spending time with family, playing golf, and fishing in his spare time.